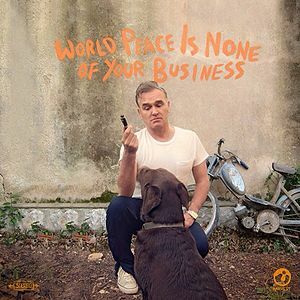 Istanbul was the second single released off Morrissey's tenth solo album, World Peace Is None Of Your Business. The song was produced by Joe Chiccarelli and co-written by Boz Boorer. 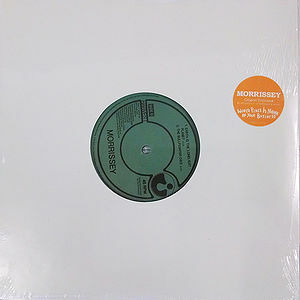 Istanbul was released as a digital single on 20 July 2014. The single peaked at #53 on the UK charts. On secret streets in disbelief Little Shadow shows the lead Prostitutes stylish and glum in amongst them you are one oh, what have I done? Rolling breathless off the tongue The vicious street gang slang I lean into a box of pine identify the kid as mine. This page was last modified on 13 January 2015, at 17:48.